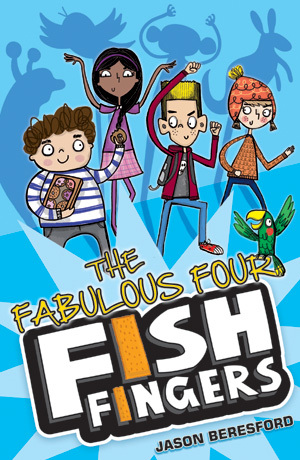 ‘This is a very funny book!’ says The Guardian. 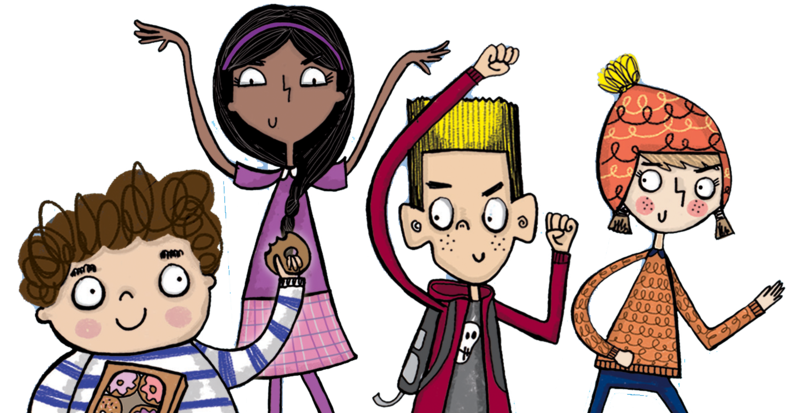 ‘This is undoubtedly the perfect reading material for boys and girls aged 7+. 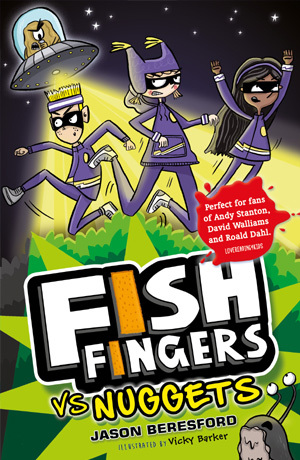 Plenty of humour, kids with superpowers but most of all it has heart,’ says Lovereading4kids. 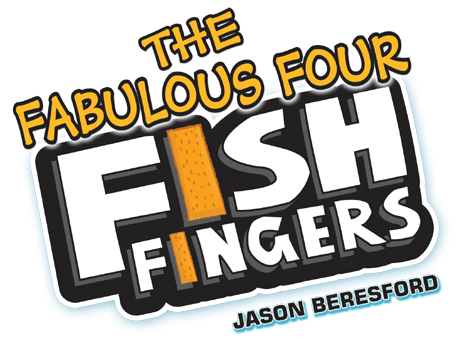 ‘This book is bonkers and 7+ kids will love it. 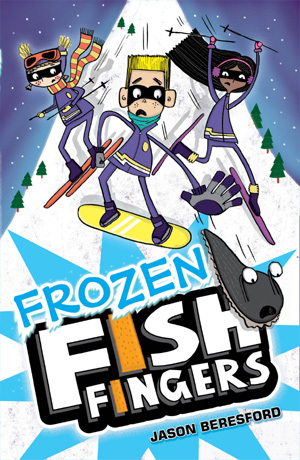 It is a very funny, entertaining story that will have young readers giggling away incessantly,’ says Bookzone4boys. But there was one crook so nasty his name was spoken only in whispers. He was locked behind a gigantic steel door and he scared the living daylights out of the guards as well as all the other prisoners. He was known as The Panteater. He looked like an anteater, walked like an anteater and smelled like an anteater, but he was allergic to ants. So he ate pants. Cotton pants, nylon pants, pants with elastic, pants with frilly bits, stretchy pants, silky pants, stripy pants, spotty pants, Spider-man pants. Even pants with holes in. Even pants that had been on for a few days and needed a good wash. The Panteater hadn’t tasted his favourite food since they locked him in jail, but he wouldn’t have to wait much longer.